darkSpyro - Spyro and Skylanders Forum - Spyro: Shadow Legacy - Is ANYONE Still Waiting For the Sequel? darkSpyro - Spyro and Skylanders Forum > Spyro: Shadow Legacy > Is ANYONE Still Waiting For the Sequel? Bifrost, you don't have to say it. I'm just tired of waiting. I say it because I can .w. If there's one,alright,if not,I don't care. But we didn't have a decent RPG then,we probably ain't having it now when the focus of the franchise is and still was adventure plataformer with shades of beat-em-up. Not anymore. 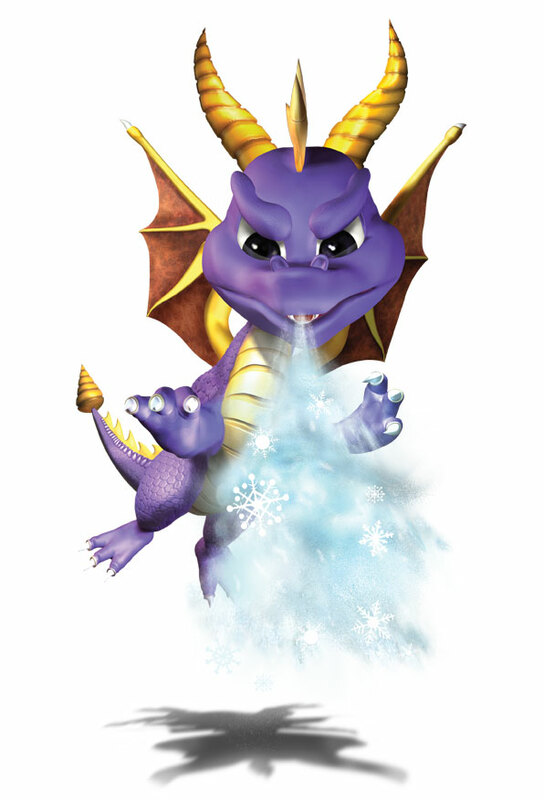 I honestly think that if we saw a return to Classic Spyro, they'd ignore this game and take it in their own direction. Nnnnnnope. It felt like it had a solid ending.